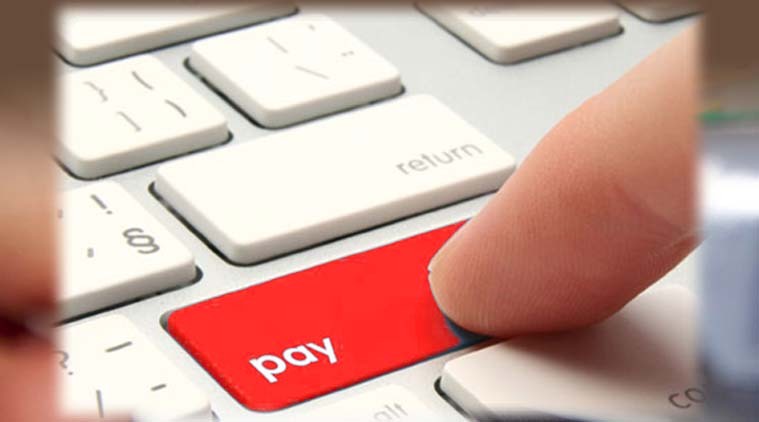 Rapid Transpay Private Limited (TPAY) is an IT services, consulting and business solutions company and is based in New Delhi. 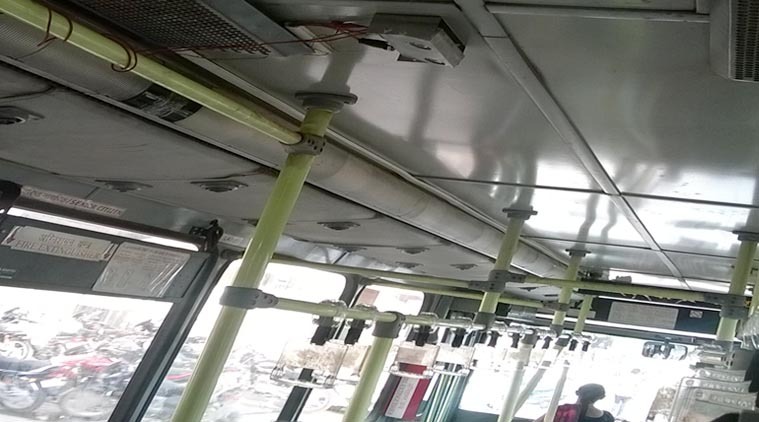 The application of Intelligent Transport System (ITS) to Public Bus Transport. The provision of innovative Technological Payment Solutions involving IT devices, Smart cards, Online and Mobile transactions. We provide solutions to our clients, ranging from fare collection, tracking vehicles, back-office processing, security & surveillance, smart cards based payments, transport systems infrastructure to real time operational and business processes for the transportation sector. 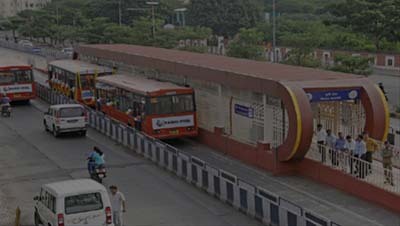 We pride ourselves for providing systems and services to solve public bus transportation problems. We specialise in designing and developing Automatic Fare Collection Systems for the public bus transport industry. We provide hardware, customised software application solutions, revenue management as well complete communication and transport data management system. 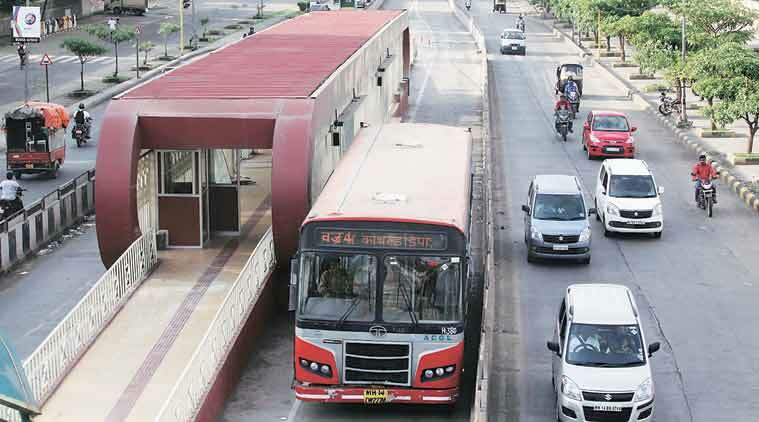 We provide public bus transport operators with automatic vehicle location system (AVLS) using the Global Positioning System with such functionalities as real time bus tracking capabilities, on board next stop announcement, dynamic traveller information system, bus monitoring and dispatching capabilities. We have experience in the implementation of the GPS- based PIS. 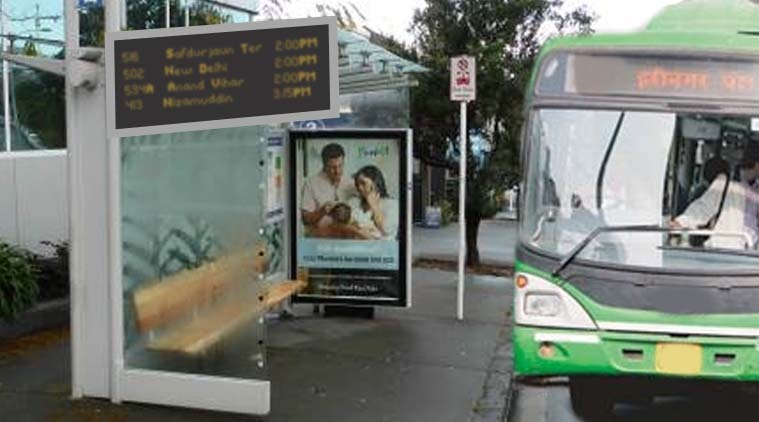 Display Boards at bus stations/shelters can display real time Next-Bus-Arrival time. Next stop information can be displayed on buses along with voice announcement. Our system can share these information on Web Portal and through Mobile Apps. The APC provides precise information on ridership, the number of passengers boarding and alighting, where and when, i.e. at which stops and at which time. 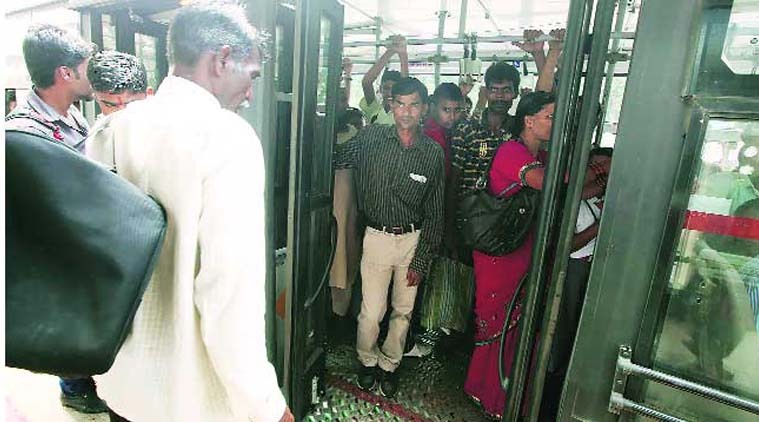 Such critical information allows not only audits of passengers against tickets but also facilitates informed decisions in the making of changes in services and in planning and scheduling bus operations. Through public-private partnership, we can meet the demands of public bus companies on their daily operational challenges. 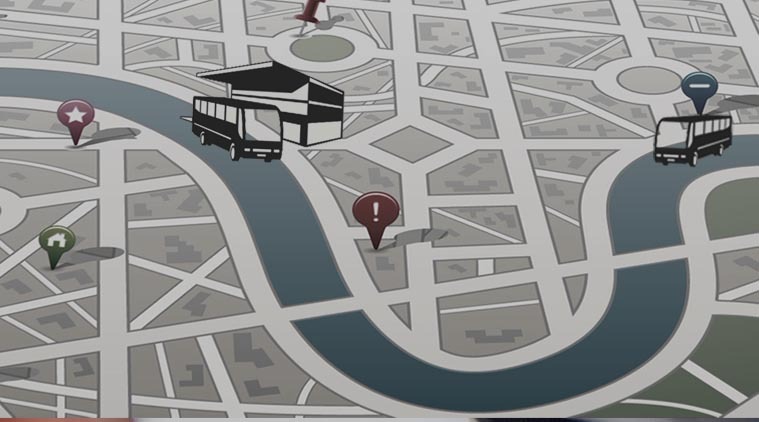 Through embracing innovative fleet management techniques and new technological tools, we can offer bus transport management solutions that would create efficiency and results. 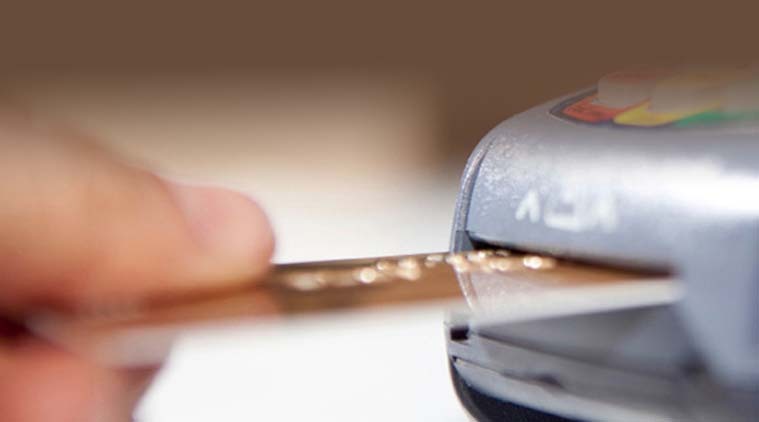 We specialise in the provision of innovative technological payment solutions involving IT devices, Smart cards, and Online and Mobile transactions. 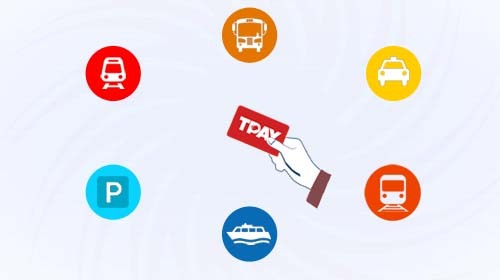 This include use of smart cards for applications in automatic fare collection systems for bus transport as well as for applications as prepaid card systems for payments. © 2019 Rapid Transpay Private Limited. All rights reserved.